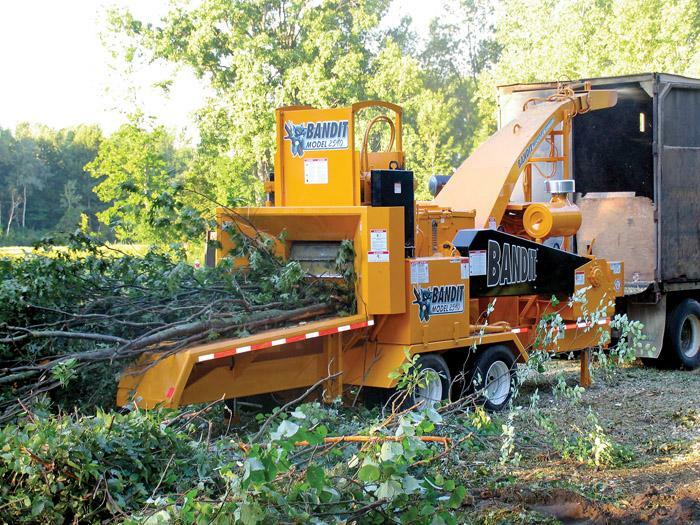 Southern Loggin’ Times’ October issue spotlights Zane Winfield and Larry Strickland, who have helped to point Alabama-based Southern Logging & Timber in a new direction. 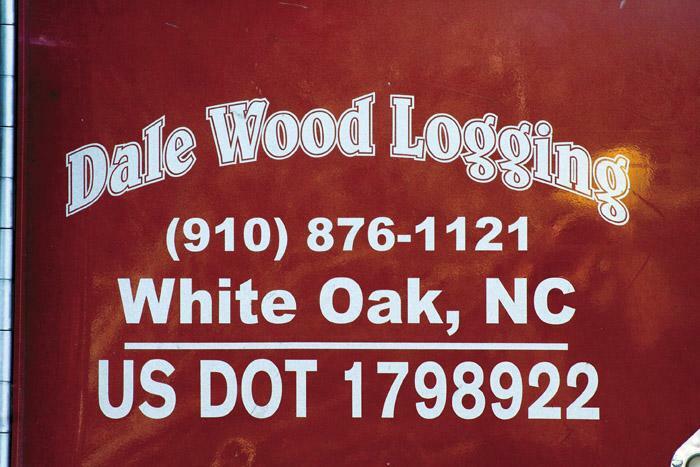 Also featured is young swamp logger Dale Wood, who is carrying on his proud family tradition in White Oak, NC. 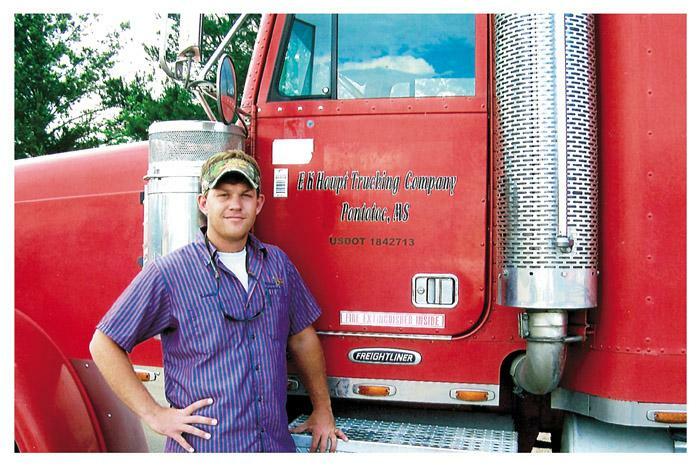 The issue highlights Sherwood Padgette, a third-generation logger who spends the majority of his time supplying power plants with fuel chips. 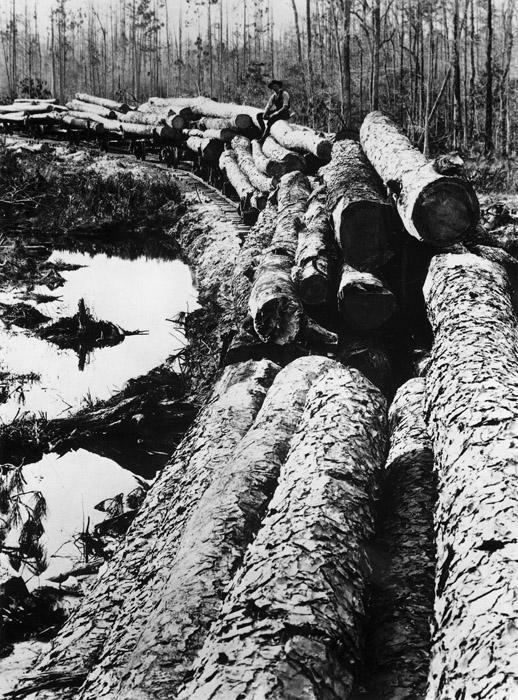 Continue reading the serialization of Nameless Towns: Texas Sawmill Communities, 1880-1942. Dale Wood, 21, owner of Dale Wood Logging, specializes in shovel logging in swamps along the eastern border of the Carolinas, not far from Myrtle Beach. His company is an expansion of the family company, Wood Logging, owned by his father Henry. His brother Steven also owns a family operation that grew from Henry’s company. The past year has gone “relatively well” for Sherwood Padgette, a third-generation logger who spends the majority of his time these days supplying power plants with fuel chips. Today he’s doing it with a Bandit 2590 whole tree chipper and says it’s the best decision he’s made yet. In the sawmill town, race and mill occupation determined residential location in a complex way. However, since company records say little about such matters and the last major east Texas mill town began operations in 1918, it is no longer possible to tell for certain what parts of this complexity were built into the towns by the companies and what parts simply evolved—matters of custom and voluntary association. A few issues ago, I offered SLT readers the opportunity of claiming this space to pay tribute to a spouse, parent, grandparent, child, grandchild or employee; to express their convictions about an issue; to write about their business; to touch on a hobby, etc. 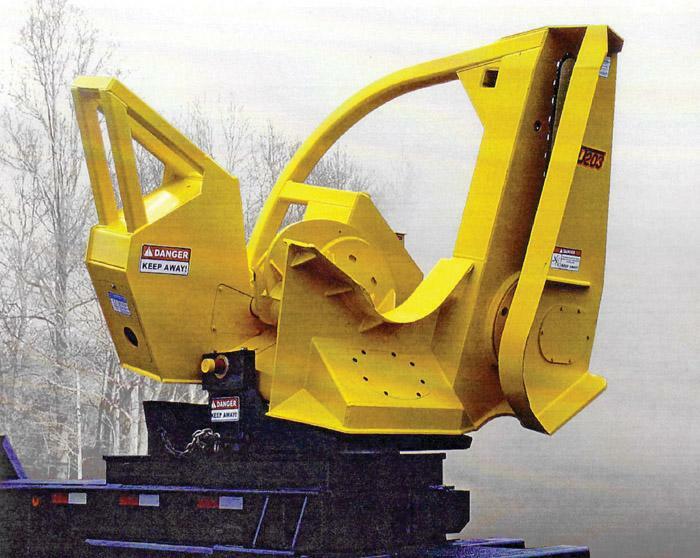 Cutting Systems Inc. has released the Model PTD-203 pull-thru delimber.The PTD-203 is a rugged, 3-knife pull-thru delimber with topping saw and is designed with a low cradle for maximum production in hardwood or softwood species. 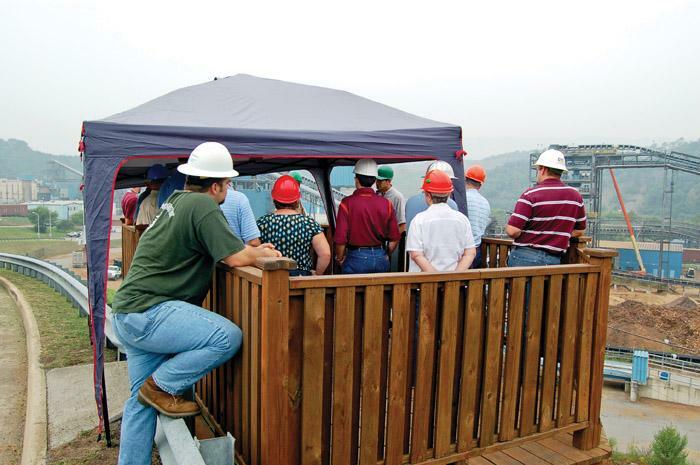 Record attendance, a tour of a paper mill and a gubernatorial candidate’s participation highlighted the annual meeting of the Virginia Loggers Assn. (VLA) here August 28-30. “It was probably the best annual meeting ever for the VLA,” said a beaming Jim Mooney, the group’s executive director. 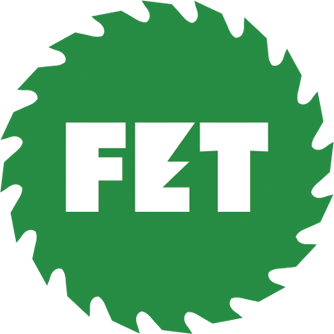 Providers of equipment, systems, supplies and services are increasingly showing interest in Timber & Biomass Expo Southeast and more than a dozen have booked space in the live event. Exhibitors have a choice of live, static or tent locations.